February 18th will see many swimmers come to the shores of Coney Island for the 2017 U.S. Winter Swimming Champs. Cristian Vergara, U.S. Winter Swimming Association President, explains, “There is a group of cold water enthusiasts who swim year-round in New York’s waters even during snowstorms and record-breaking cold temperatures. While Lynne Cox was the face of American ice swimmers and winter swimmers in the 20th century, Jaimie Monahan of Manhattan is the face of American ice swimmers and winter swimmers in the early 21st century. 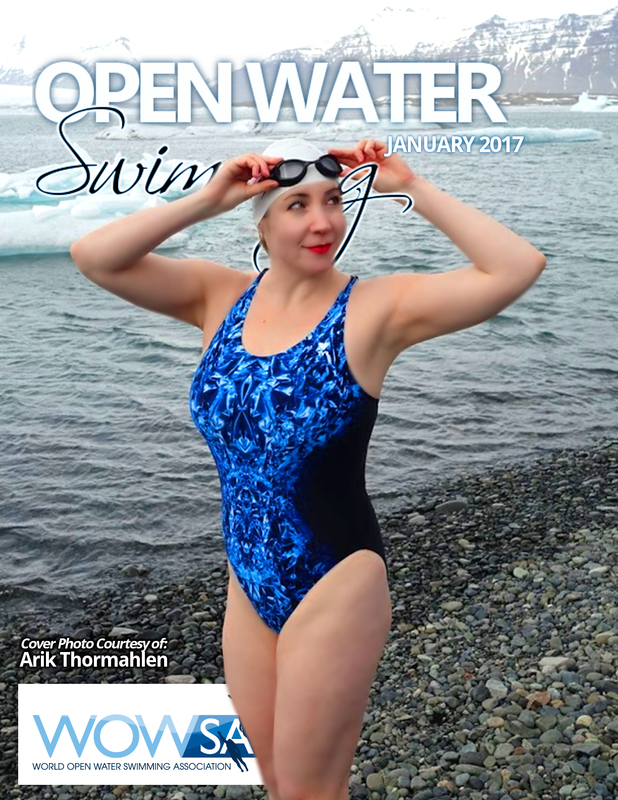 The 2016 World Open Water Swimming Woman of the Year was more than busy throughout her 2016 season – and her pace is not slowing down. Being an ice swimmer, winter swimmer, channel swimmer and marathon swimmer, not a month does not go by without Monahan training hard or competing somewhere around the world. While the sport remains dominated at the fastest end by Europeans, the field is growing internationally every year. Representatives of the U.S. Winter Swimming Association have ventured to the North Pole, South Pole Siberia, China and Lapland, gaining a tremendous amount of experience and expertise along the way. In coordination with the Coney Island Polar Bear Club, the synergistic groups are jointly organizing the Championships. The registration and swimmer reception will be held at the New York Aquarium Education Hall at the Boardwalk and West 10th Street. For more information, visit www.uswsa.org. The inaugural U.S. Winter Swimming Championships was held in the Hudson River in 2016. The second Championships will be held in Brooklyn in Coney Island, home of the Coney Island Polar Bear Club since 1903. The venue is the ocean off Stillwell Avenue with races held between 10 am and 5:30 pm. The event will conclude with an awards ceremony and a gala dinner at Tom’s Restaurant on the Boardwalk. The water temperature in the Atlantic Ocean is expected to be between 2°C-5°C (35°F-40°F) with the air temperature ranging from 4°C and -1°C (29°F - 38°F).